Afterschool programming, the cornerstone service that Kids On Point offers our families, kicks off next week! We are expecting 50 students to turn out for the first week of tryouts at the College of Charleston, including 20 new middle school scholars. The large number of sign-ups for tryouts this fall reflects that Kids On Point is growing as a proven and reliable program in the Charleston community. 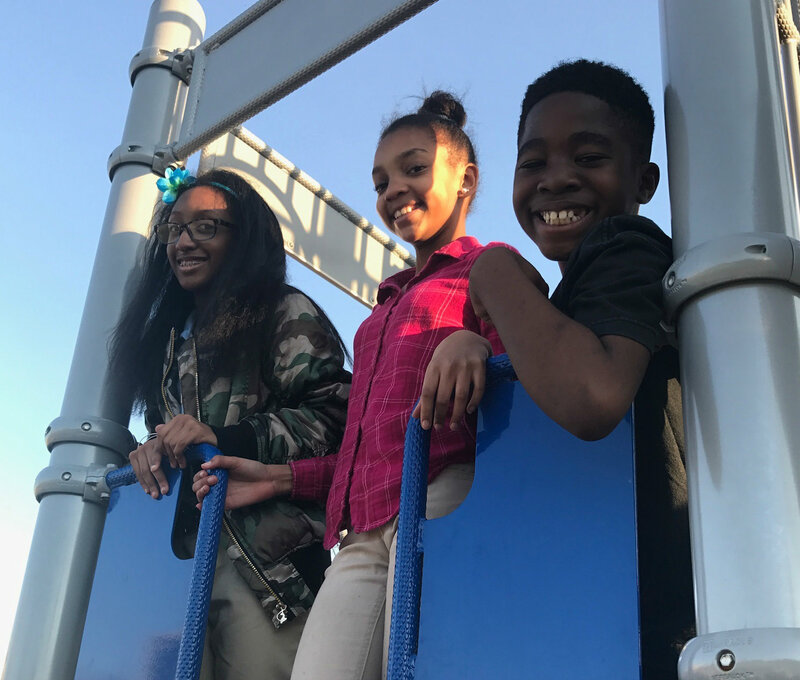 Tryouts are a fun process at Kids On Point–new students are introduced to the culture of our afterschool programming through games and team-building exercises. Introducing squash takes a central focus at try-outs too, which gives our returning scholars an opportunity to lead by assisting in drills and teaching younger students the basics. Try-outs last for six weeks, after which we will officially welcome the newest cohort of scholars to the KOP Team! Be on the lookout in November for an introduction of our newest members. There are some big things happening at Kids On Point this academic year! The new squash courts at College of Charleston will be completed in 2018, giving our scholars five new courts for daily practice. These courts will also allow us to hold tournaments, something KOP has never been able to do in the past. Our scholars are anxious for the opportunity to compete against players their own age on their home turf. We also have some new faces around the KOP office this fall! Caroline Biederman joined the staff as KOP’s newest AmeriCorps VISTA. Caroline will be working behind-the-scenes on projects to better support our volunteers and our parents. Find out more about Caroline here. Want to become a financial supporter of Kids On Point this academic year? You can get more information about donating by going to our Contribute page, or make an online donation through the “Donate” button at the top of the page.